Wear our TUFF Script POM Beanie when you are headed to your favorite sporting event. 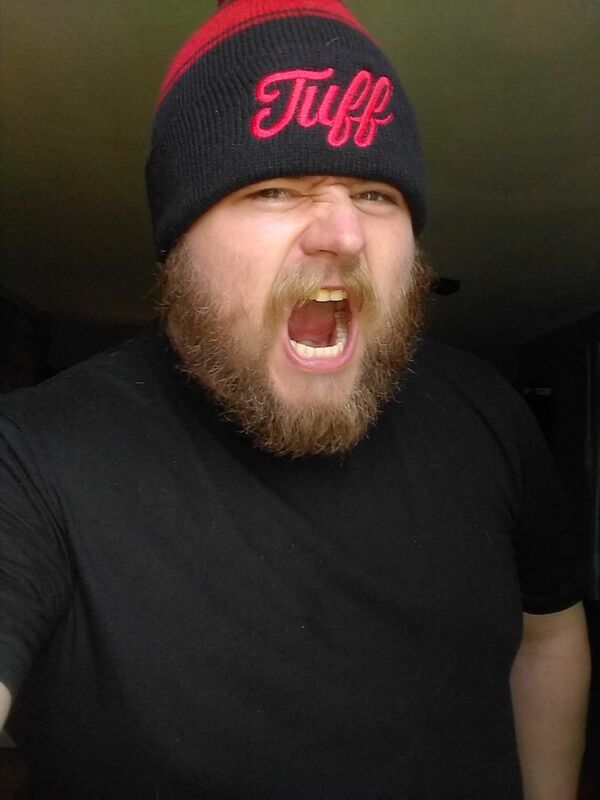 It is a one size fits all beanie with our special logo the TUFF Script! Keith H. Reviewed by Keith H.